Are you trying to get your baby to do tummy time but all they do is cry? Laying your baby on their stomach is necessary but can be uncomfortable. Here are 5 tummy time ideas to keep your baby enthused and minimize the fussing. The Mayo Clinic recommends up to 20 mins of tummy time a day for 3 – 4 month old babies. The point of tummy time is to build strength in the neck muscles but it can also help with gas and preventing flat spots on a babies head. 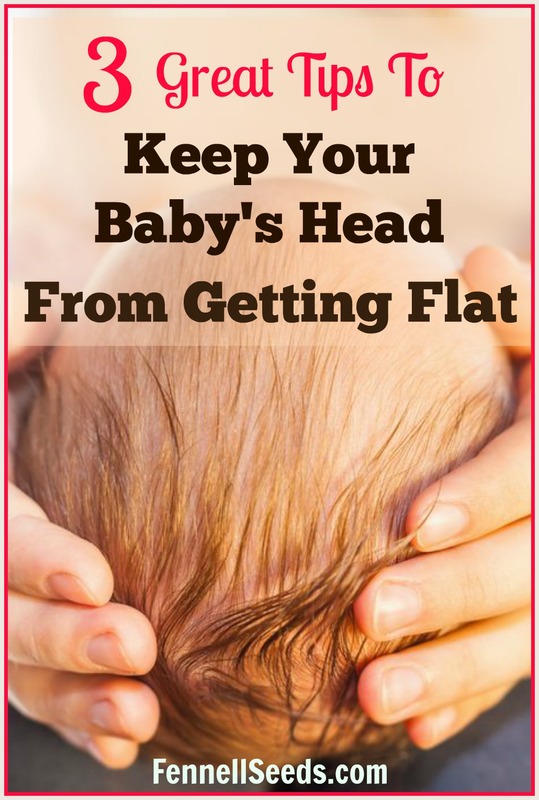 (Here are 3 great tips to keep your baby’s head from getting flat.) Break it into small segments, even 30 seconds at first, and slowly build up to the recommendations. 1. Do tummy time on your chest. Lay your baby stomach down on your chest and try to get him or her to look at your face. This is great for when they are just starting tummy time. Babies are drawn to our faces and it gives them the most encouragement to lift their head if they want to look at you while you are talking to them. Sit on a couch and lean back so this is easier the younger they are. Once they start building their neck strength you can even lay on the couch and floor and have your baby on your stomach trying to look at your face. Make sure to hold their sides so they don’t roll off of you. 2. Use a boppy. This helps your baby at the beginning to be at an incline and have some success looking up. Aren’t boppys the best? They can be used for everything. I even used them when my kids first learned to sit up. I would put the boppy around them so when they fell over it was into the boppy. 3. Lay them on a blanket and set up a mirror and/or books. Prop the books or mirror up like a wall so they have something to motivate them to look up. 4. Use a mat specifically for tummy time. These are great to put on a registry. 5. Face to Face Tummy Time. Lay your baby on their belly on blanket and you lay on your stomach in front of them. Get face to face. It can be a great bonding experience. This is great to get the Dad’s involved. Talking, laughing and making funny noises face to face is so much fun. Tell them all about your day, they don’t care what you say as long as you are talking with them. When do you start tummy time? The American Academy of Pediatrics (AAP) recommends starting with a newborn during the very first week. 1 minute twice a day is a good start. Laying on their stomach on a flat surface helps build muscle tone and helps build up to rolling over and crawling. Aw, this is so fun. I love watching little ones “swim” when they’re on their tummy! It just looks like such a fun experience. Though, sometimes there can be discomfort, so I appreciate the ideas you suggest! To be honest, I had never heard of it being referred to as face-to-face time until my sister-in-law had her baby. I just considered it as time with your baby. I guess things change with the times and I just got left behind. What really fun and creative ideas to build up the strength in your baby! I have a few new mommy friends and will be sure to share this with them to give them more information and ways to support their little one! These are great tips for my new phew! He’s almost 4 months. I didn’t realize you had to do this with babies, I’m content being an aunt for now! Great info to know for when I baby sit him. Tummy time is so important for a baby’s physical development. These are great tips for keeping tummy time from being boring. Another great tip is to build up tummy time slowly, starting off with only a few minutes on their tummy. Awe face to face tummy time is my favorite! My little man loves it the most! We also have a mat that he enjoys laying on! This was never hard for my baby. She loved tummy time! We used to have to get down on the floor with her if we wanted contact. She loved her toys! My boys had a mat with lots of bright colors and toys on it. It had a mirror too so they could look at themselves. My older son loved tummy time but my younger one didn’t care much for it. Yes, each child is so different. My boys were slow to lift their heads but my daughter could hold her head up the day she was born. It was amazing. Aww I loved doing tummy time with my littles. They both loved play mats and mirrors. Great tips! Aww these are all so great! I know whenever my friend had her baby she had a specific tummy time mat and it was super colorful and had some little toys attached to it! So cute. These are some great tips for tummy times. I loved laying on the floor with the babies and sharing their time. It was one of my favorite times. It can really be a fun bonding time. Such great tips for new moms. I’ll have to pin so I can share with friends. I always loved holding my babies on my chest when they were little, I felt so much bonding that way! I sure miss it sometimes. We loved boppy pillows when my daughter was little. They were so versatile. 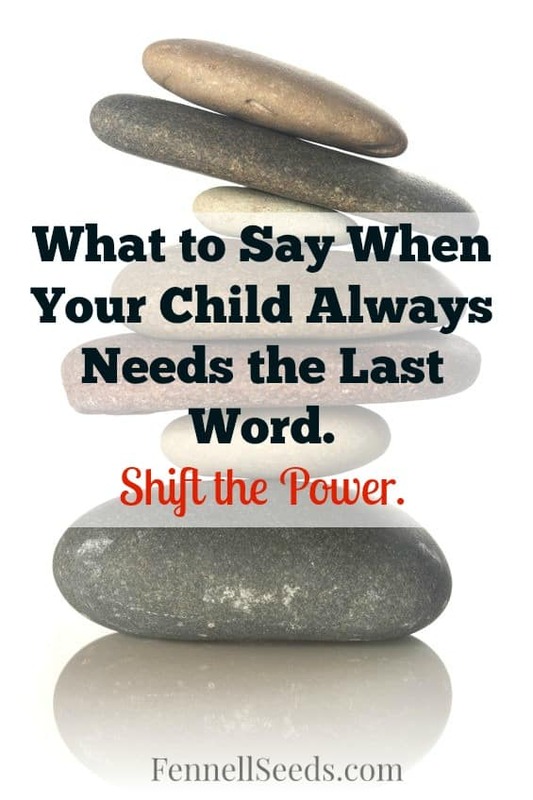 Lots of great tips for moms with a baby. Yes, who ever invented the boppy pillow had a great invention. I heard of parents doing tummy time but I didnt know it helped with prevented flat spots on head. So many good ideas for tummy time and glad they make special mats for it now. My little one just turned 5 months old the other day and she’s finally starting to enjoy her tummy time. Before that she would scream and fight it the best she could. These are some great tips. Some babies really do not like tummy time so these are great tips for moms with babies like that!!! Fun products too! Oh I love these ideas! My favorite was to do the boppy or lay on the ground and have my babies do it on my chest! I miss that stage of their lives. What a happy looking baby! Your photographs are so beautiful–thank you for sharing! I usually do face to face tummy time with my god children. It feels personal and they fall asleep better that way. These are some great and fun tips for both baby and parent. tummy time is great also for getting them used to being on their tummy for when they start trying to crawl. It’s amazing! There are so many accessories for kids these days! When I grew up, there were no tummy time toys! I remember how my younger sister loved laying down on my mom’s chest when she was a baby – so I love all of your suggestions for moms! These are all wonderful tummy time ideas! The Boppy pillow was a definite must-have for all of my babies. Me too along with the bouncy seat. Great tips for tummy time – thank you!